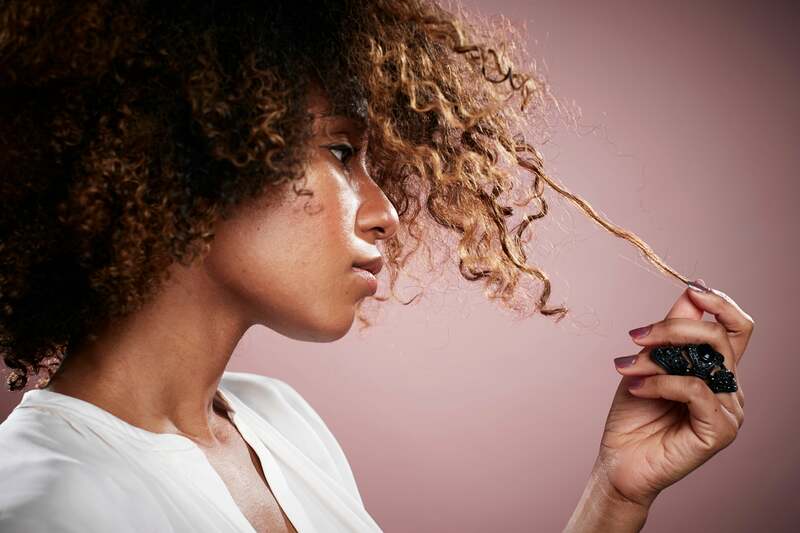 High porosity hair is prone to excessive dryness, which is why styling can be tricky for some. Because of raised hair follicles, retaining moisture is difficult for women with this hair type, and as result, styling methods that involve heating tools and drying chemicals like alcohol and sulfate are trouble. Thankfully, there are healthier styling options to get your curls popping without sabotaging your strands and we’ve included 7 tutorials below that will literally give your mane life! Heat free styles are recommended for high porosity hair, so we rounded up a few of our favorite looks from YouTube and they’re curly girl-approved. A nourishing twisting butter is key to sealing in moisture for this style. Here’s a chic way to style your hair while rocking leave-in conditioners. This hairstyle can be done in matter of minutes, but will retain volume and moisture for hours on end. This hairstyle brings the volume! Get perfect curls without a curling wand by sectioning your hair off and twisting sections counter clockwise, creating mini buns and securing with an elastic. Let them set over night and take down in the morning. There are 3 essential elements for this style: liquid, oil, and cream.